Contacting us is easy! Please gives us a call, drop us an email, or fill out the Contact Form below. We will be delighted to answer any questions and help you setup the perfect fishing adventure for you or your group! We can accommodate up to 8 anglers at a time, but if your group is larger we will coordinate with one of the lodges next door to handle the overflow. Our pricing is flexible and we offer group rates! We’d love to work with you to meet your budget. We also offer non-fishing packages at reduced prices (food & lodging only). 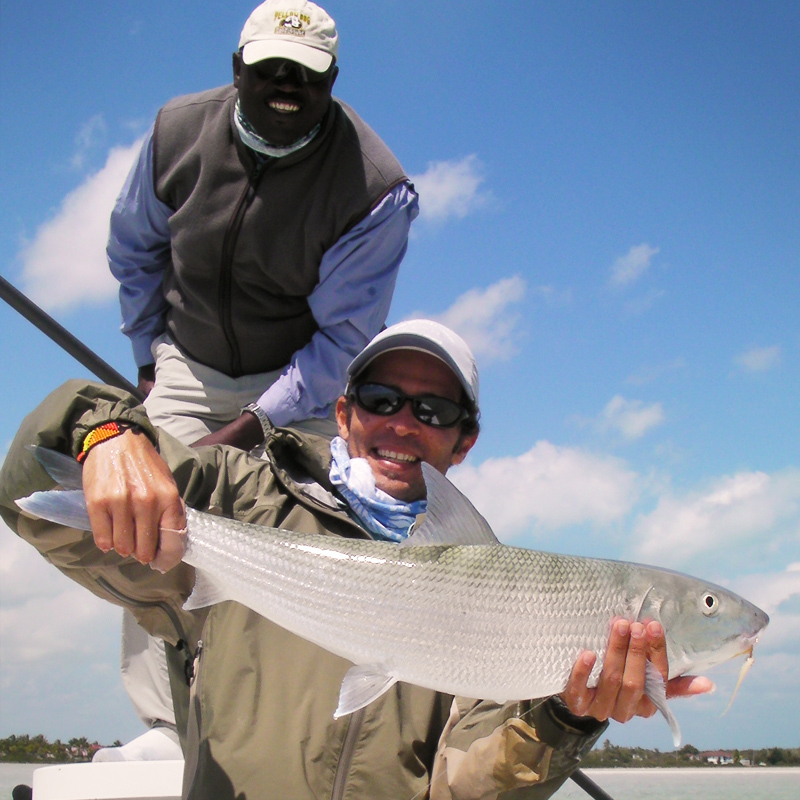 ALL-INCLUSIVE: Guided Fishing, Lodging, All Meals and Drinks & Taxes (VAT). Maximum 2 anglers per guide skiff. 2 Days/3 Nights: $1,505 USD, per angler double occupancy. 3 Days/4 Nights: $2,096 USD, per angler double occupancy. 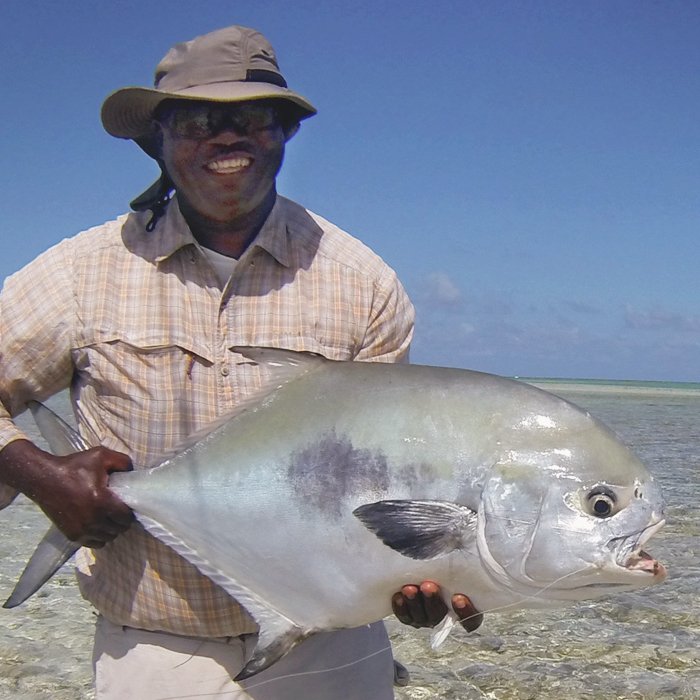 4 Days/5 Nights: $2,687 USD, per angler double occupancy. 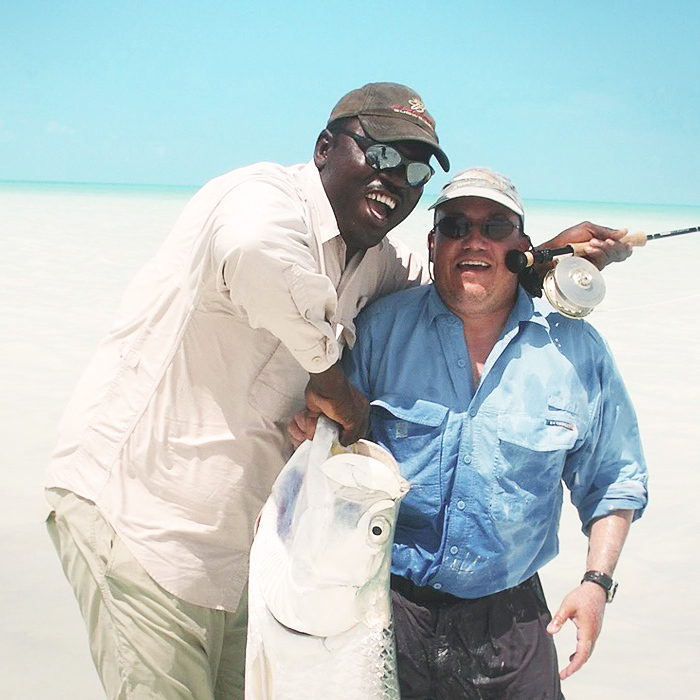 5 Days/6 Nights: $3,278 USD, per angler double occupancy. 6 Days/7 Nights: $3,870 USD, per angler double occupancy. *Rates do not include: Flights to Andros, Airport Transfers, & Gratuities. **West Side Trips: add $100 (fuel fee). ***Rates above are subject to change without notice. World class bonefishing in comfort with great food. Big Charlie & Fatiha's Fishing Lodge is an all-inclusive destination for saltwater sportsmen (and women). 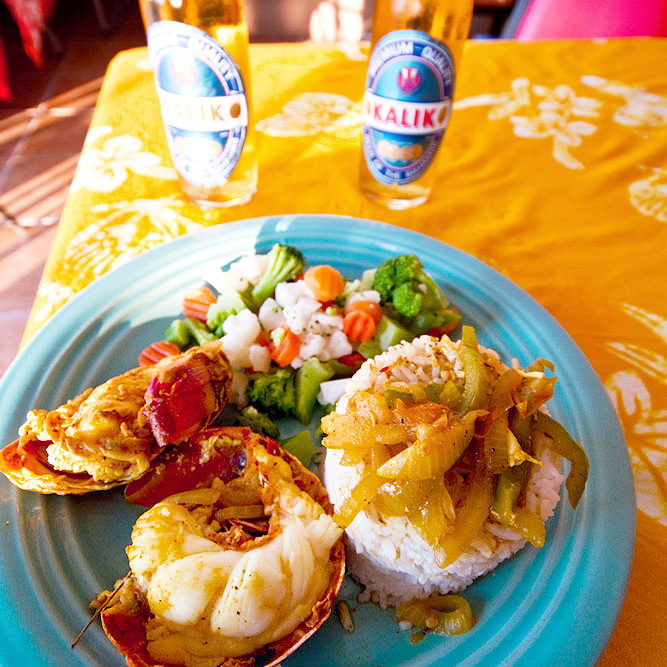 Located on Andros Island, come visit and see why we're one of the Bahamas' best kept secrets.